Jackie was born in Healesville, Victoria. She relocated to Gisborne, Vic with her family until 2013, where she accumulated the majority of her vast nursing experience and professional development. Jackie trained as a nurse at Queen Victoria Medical Centre and then completed Midwifery at the same hospital. She has worked in various hospitals and GP Clinics in a long and successful nursing career. 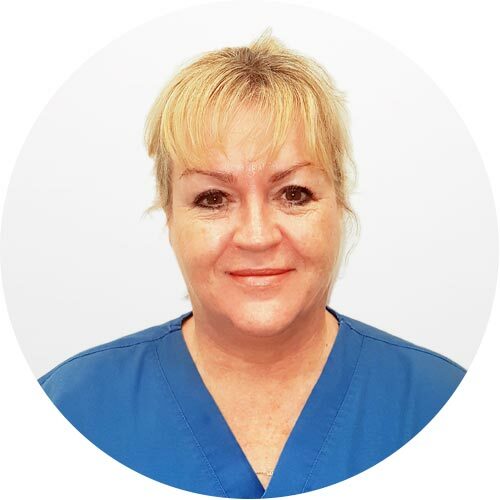 Jackie moved to Darwin with her family in 2013 and commenced work at Top End Medical Centre in 2014 as a Practice Nurse. When Jackie finishes working at Top End Medical Centre, she plans to travel the world again.